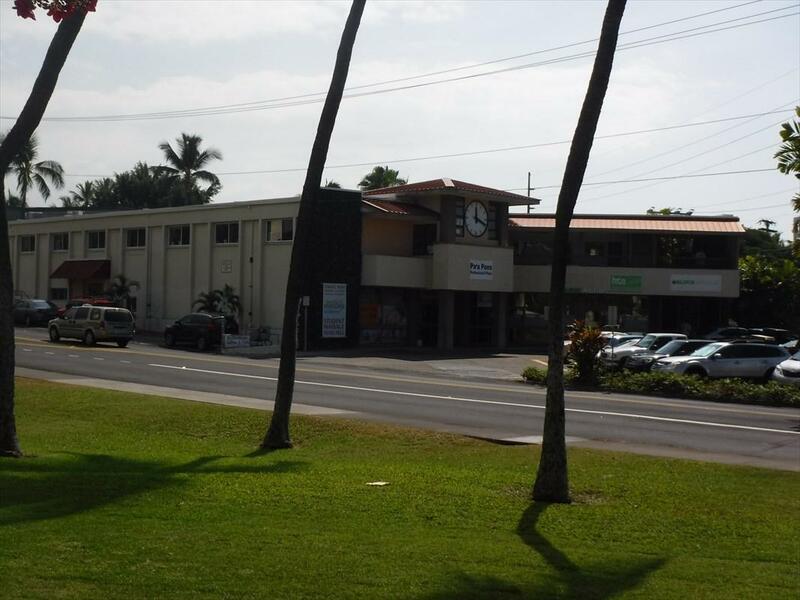 A 2 story Retail/Office Building which is currently at 95% occupancy. Well maintained property with excellent tenant base. 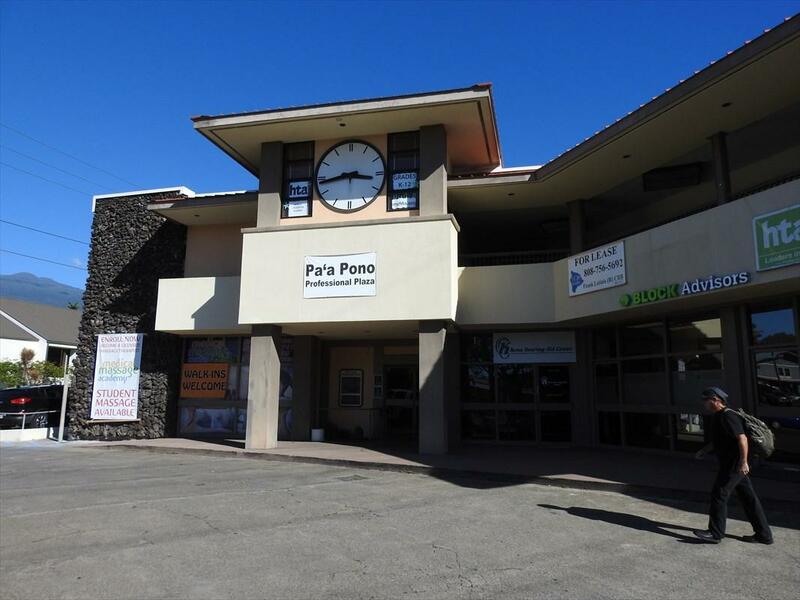 A Prime Central location in the Heart of Kailua Town. 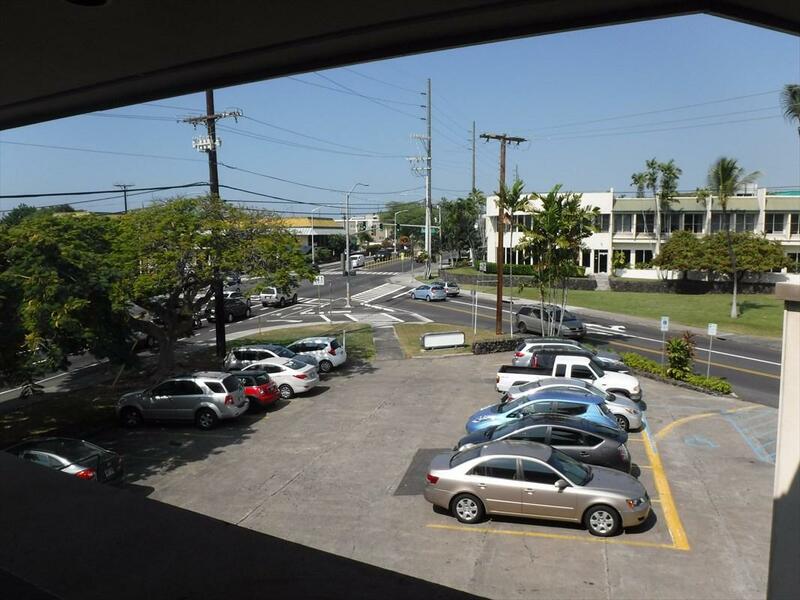 CAPrate YE 2019 -6.9, 2020 -7.2 and 2021 - 7.5 Also, in negotiation to lease 30 more Parking spaces in rear of Building which will give the Building more Parking than any other in Kailua Town, 1 pace for every 200 SF. Listing courtesy of Ecb Realty.